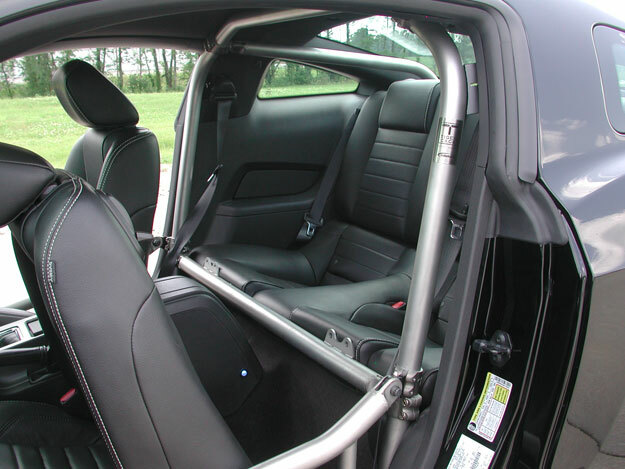 Not too long ago, RideTech introduced the TigerCage, a simple bolt-in roll cage for several popular early model muscle cars. 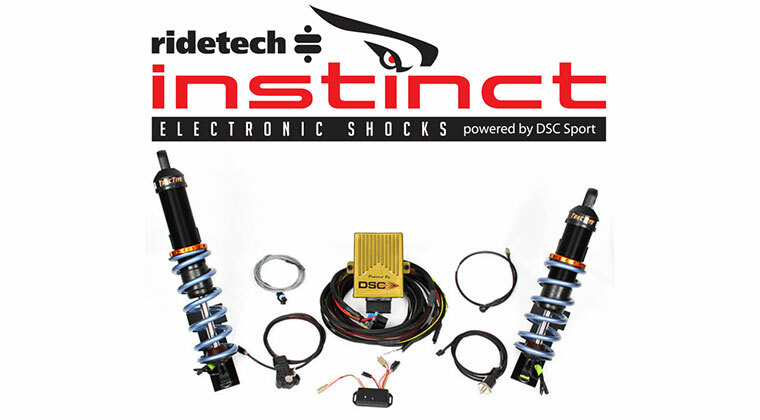 These systems were designed to add the protection of a cage with increase chassis strengthening without having to modify your car. RideTech has now added to its lineup with the introduction of the TigerCage for the 2005-2011 Ford Mustang. 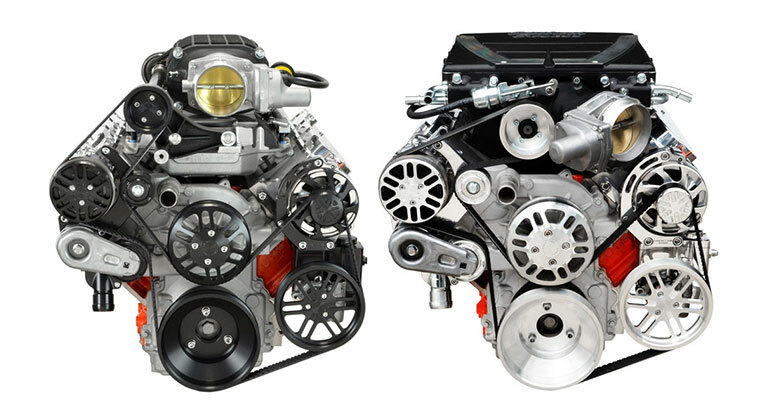 The Mustang TigerCage is specifically designed to interface with the structural strength points of the oem unibody [or frame] to tie them together and increase torsional rigidity within the chassis. The main hoop of the TigerCage connects to the area behind the front seats where the rocker boxes intersect the floorboard. For additional strength RideTech added brackets designed to tie the “B” pillar shoulder harness mount with the main hoop. 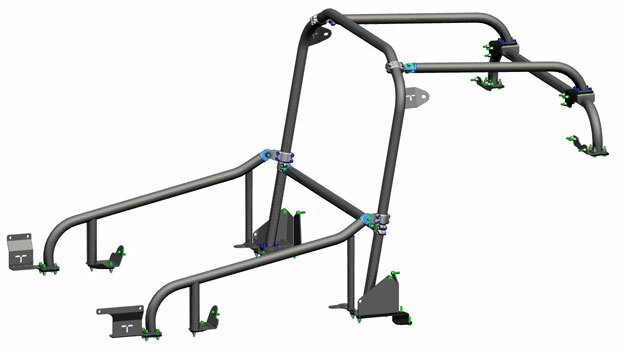 The “back bars” run from the top corners of the main hoop to the rear package tray – which is an important structural reinforcement in most cars – and is secured in both the horizontal plane and the vertical plane to optimize rigidity. The mating trunk bars join with the back bars underneath the package tray and are fastened with reinforced brackets to the rear shock towers to complete the base structure. 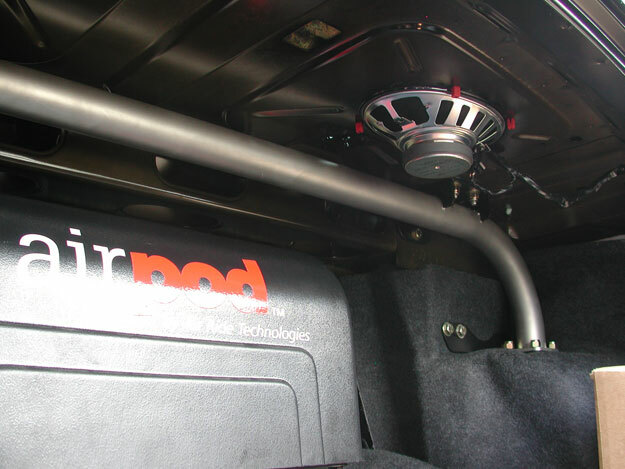 The optional door bars connect the main hoop to the toeboard/floorboard/rockerbox/”A” pillar area at the base of the “A” pillar. The complete TigerCage structure lends a huge amount of structural rigidity to a unibody or a full frame vehicle. 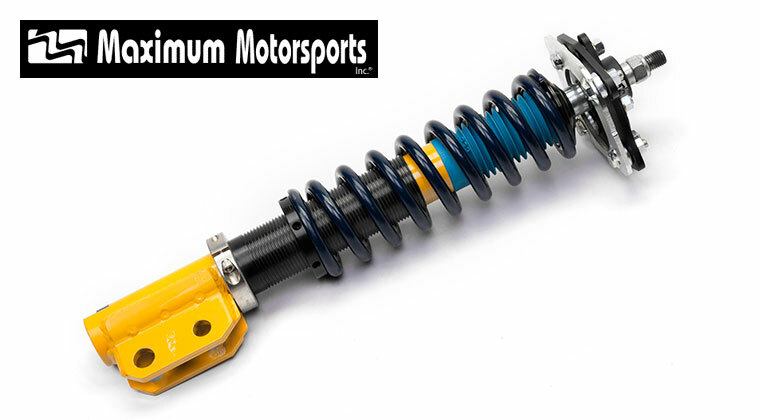 Not only does this increased rigidity allow extra crash protection, it will allow the vehicle’s suspension to react more predictably to driver input. 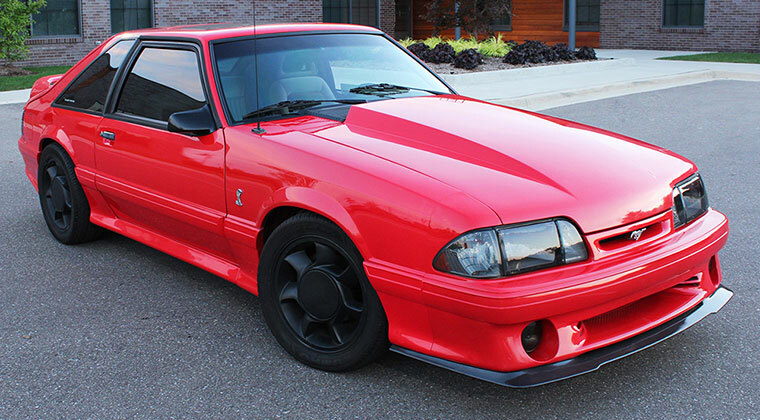 The Mustang TigerCage starts at about $2,500.00 for a four-point system, while the full cage with road race style sidebars and optional seat belt bar will set you back about $3,700.00. 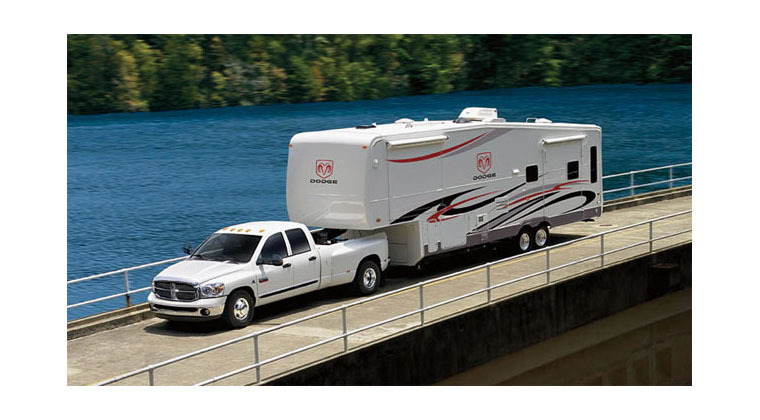 • Strength -.120” wall 304 stainless tubing adds structural support increasing rigidity of the chassis. 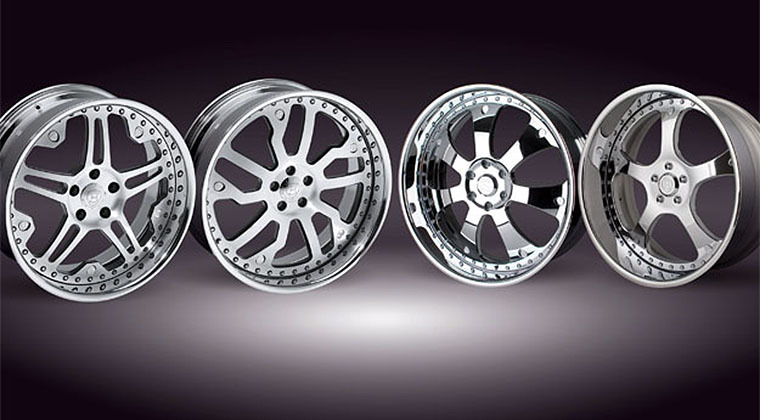 • American Made – RideTech went out of their way to keep the TigerCage components American made. Together with their CNC bending equipment and experienced welders, RideTech can be proud of their U.S. made product, and you can too when you install yours. 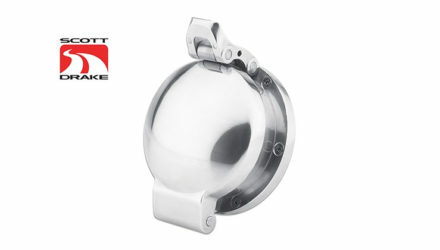 • Stainless TigerClamps and bungs – The TigerClamp and bung components are made from a 304 investment cast stainless material by an AMERICAN casting foundry. 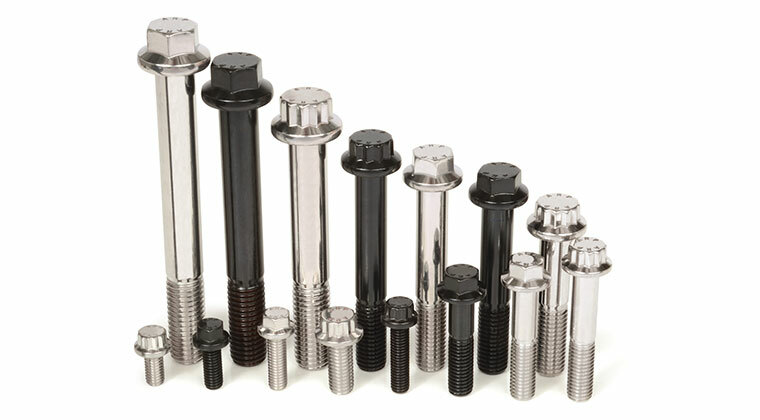 • Quality Fasteners – The 1/2-20 thread pivot bolts are rated at 180,000psi tensile strength. 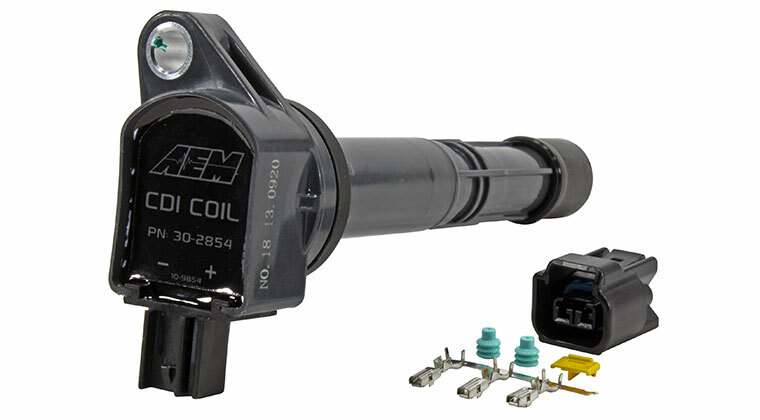 The 3/8-24 clamp collar bolts are also rated at 180,000psi tensile strength. The fasteners used to attach the bracketry to the vehicle are grade 8 or better. • OEM Seatbelts – No added seatbelts required, although racing Harnesses are optionally available. • Allows FULL seat travel! – The TigerCage does not interfere with seat travel. 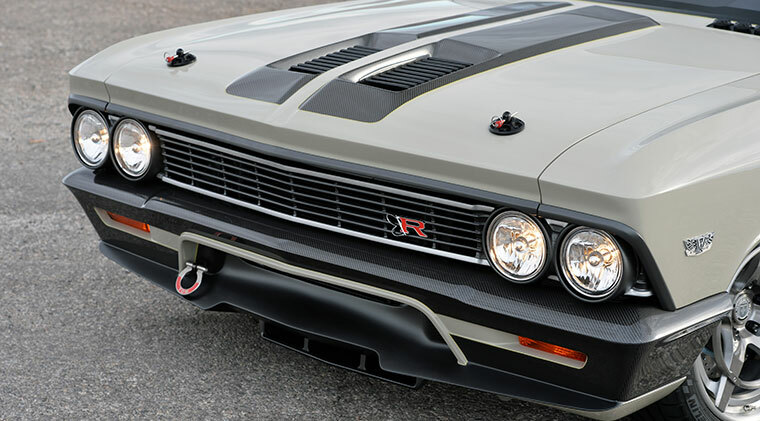 Not too long ago, RideTech introduced the TigerCage, a simple bolt-in roll cage for several popular early model muscle cars. 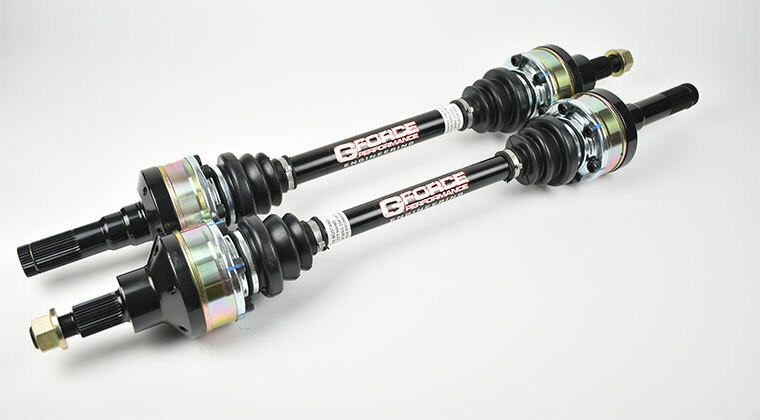 These systems were designed to add the protection of a cage with increase chassis strengthening without having to modify your car. 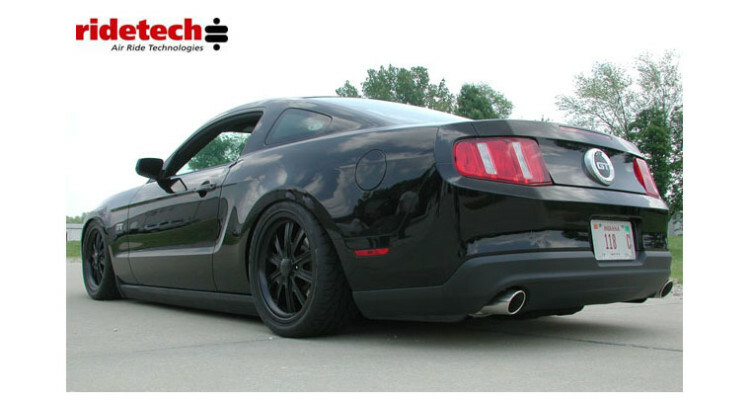 RideTech has now added to its lineup with the introduction of the TigerCage for the 2005-2011 Ford Mustang. 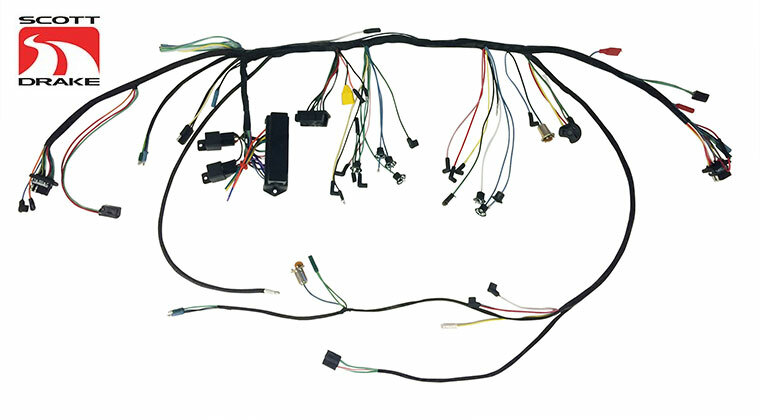 The Mustang TigerCage is specifically designed to interface with the structural strength points of the oem unibody [or frame] to tie them together and increase torsional rigidity within the chassis. The main hoop of the TigerCage connects to the area behind the front seats where the rocker boxes intersect the floorboard. For additional strength RideTech added brackets designed to tie the “B” pillar shoulder harness mount with the main hoop. The “back bars” run from the top corners of the main hoop to the rear package tray - which is an important structural reinforcement in most cars - and is secured in both the horizontal plane and the vertical plane to optimize rigidity. The mating trunk bars join with the back bars underneath the package tray and are fastened with reinforced brackets to the rear shock towers to complete the base structure. The optional door bars connect the main hoop to the toeboard/floorboard/rockerbox/”A” pillar area at the base of the “A” pillar. The complete TigerCage structure lends a huge amount of structural rigidity to a unibody or a full frame vehicle. 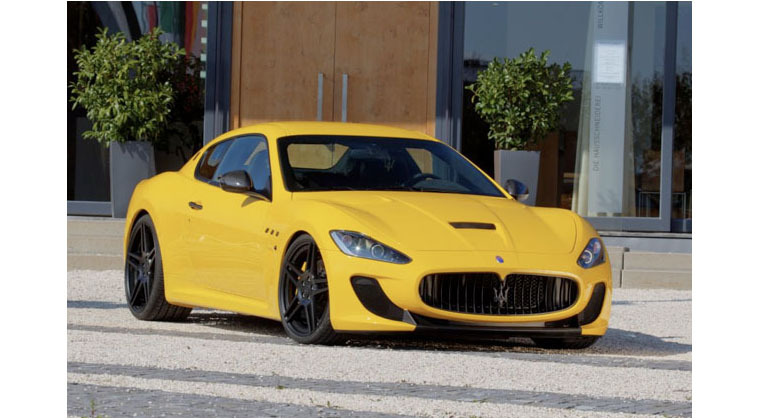 Not only does this increased rigidity allow extra crash protection, it will allow the vehicle’s suspension to react more predictably to driver input. 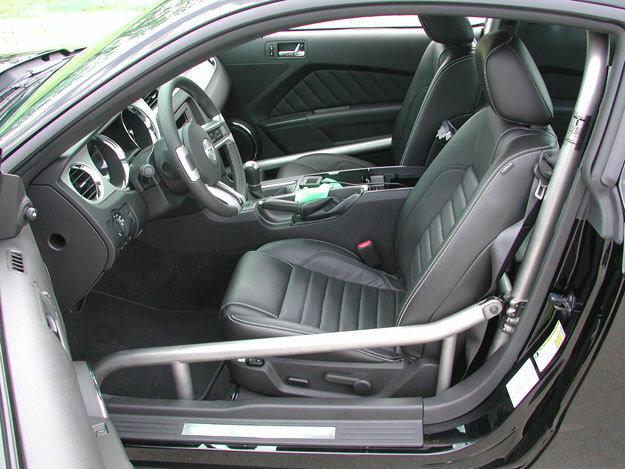 The Mustang TigerCage starts at about $2,500.00 for a four-point system, while the full cage with road race style sidebars and optional seat belt bar will set you back about $3,700.00. Features • Easy installation - Minimal disassembly of your interior • Strength -.120” wall 304 stainless tubing adds structural support increasing rigidity of the chassis. 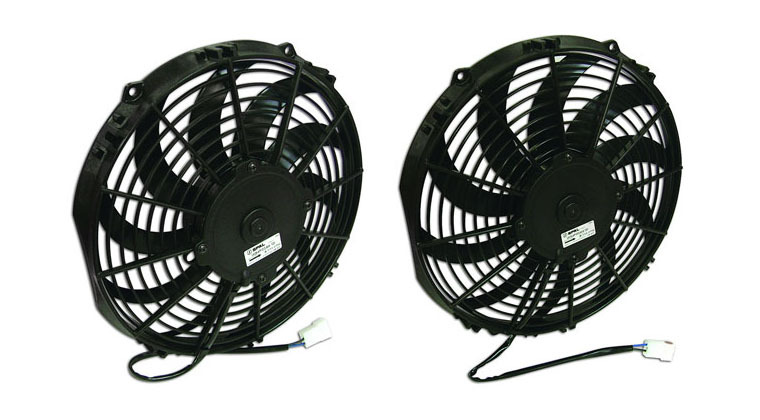 • American Made - RideTech went out of their way to keep the TigerCage components American made. Together with their CNC bending equipment and experienced welders, RideTech can be proud of their U.S. made product, and you can too when you install yours. • Stainless TigerClamps and bungs - The TigerClamp and bung components are made from a 304 investment cast stainless material by an AMERICAN casting foundry. • Quality Fasteners - The 1/2-20 thread pivot bolts are rated at 180,000psi tensile strength. The 3/8-24 clamp collar bolts are also rated at 180,000psi tensile strength. The fasteners used to attach the bracketry to the vehicle are grade 8 or better. • OEM Seatbelts - No added seatbelts required, although racing Harnesses are optionally available. • Allows FULL seat travel! - The TigerCage does not interfere with seat travel.